Kumbh Mela, the largest religious gathering on earth occurs four times every 12 years, when tens of millions of Hindu pilgrims come together to take a ceremonial dip in the sacred Ganges, Shipra or Godavari Rivers. Locations for the gathering change every three years across the plains between Allahabad, Haridwar, Ujjain and Nasik, four cities where drops of the nectar of immortality were spilled from its kumbh (Pitcher) during a battle between demi-gods and demons. Kumbh Mela commemorates this victory for good in the battle for supremacy against evil. Each of the four cities hosts one Mela (festival) during the 12-year cycle, with the largest Kumbh Mela taking place in Allahabad. This is where the holy rivers, the Ganges, Yamuna and mythical Saraswati, converge and a spot where all pious Hindus hope to bathe at least once in their lives. When the Mela was held here in 2012, around 100 million pilgrims, more people than the population of the United Kingdom, came to bathe in the confluence known as the Sangam. The Kumbh Mela is an event of enormous magnitude and is arguably the biggest gathering of human beings on the planet. 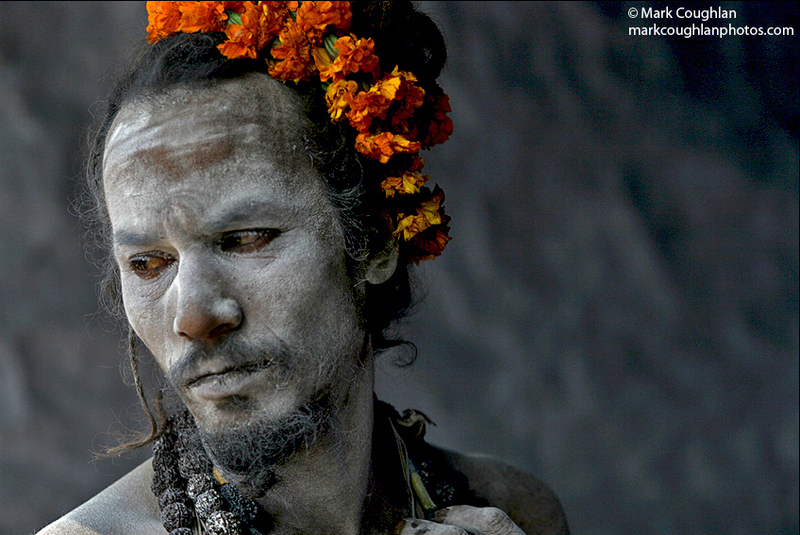 I photographed the Kumbh Mela in Allahabad in 2006 and Haridwar in 2009. View the gallery of a selection of images from both festivals.